The route between London and Cape Town was regarded as one of the challenges for aviators. In 1918 the British Air Ministry dispatched survey teams to Africa to pave the way for an air route from Cairo to Cape Town. Three survey and construction teams established landing grounds along the route. After a year of bundu-bashing and levelling anthills, the Ministry declared the "Cape to Cairo" air route open in December 1919, providing 24 aerodrome and 19 emergency landing strips fit for use. The Times of London announced that it would finance the first flight to the Cape and its aircraft - a Vickers Vimy Commercial, G-EAAV, took to the air on 24 January 1920, piloted by Captains S Cockerell and F C Broome, with Dr Chalmers Mitchell, Secretary of the Zoological Society. General J.C. Smuts however wanted South African aviators to be the first to complete the trip. He therefore authorised the purchase of a Vickers Vimy, G-UABA, at a cost of 4 500 pounds. Christened the Silver Queen, and commanded by Lt Col H.A. (Pierre) van Ryneveld with Lt Quinton Brand as co-pilot, the aircraft took off from Brooklands (Surrey, England) on 4th February 1920, aiming to overtake the Times sponsored plane. After an eventful night crossing of the Mediterranean, they arrived at Derna the following morning. Further night flying followed in an attempt to catch the Vickers Vimy, but the Silver Queen was wrecked in a forced landing at Korosko, near Wadi Halfa in the Sudan. A leaking radiator forced a night-time emergency landing, and in the dark the plane ran into rocks. The crew survived serious injury. A second Vimy F8615 was loaned from the Royal Air Force at Heliopolis, in Egypt, and on February 22nd the two pilots returned to the skies. The Silver Queen II - The first aeroplane to arrive in Bulawayo - 5 March 1920. On February 27th Captain Cockerill's competing Vickers-Vimy plane crashed on take off at Tabora in Tanganyika (now Tanzania). The plane is wrecked beyond repair, although no-one was injured, apparently "some regretable language" was used! The Silver Queen II arrived at Abercorn, Northern Rhodesia on February 28th, and the next day on to Ndola. 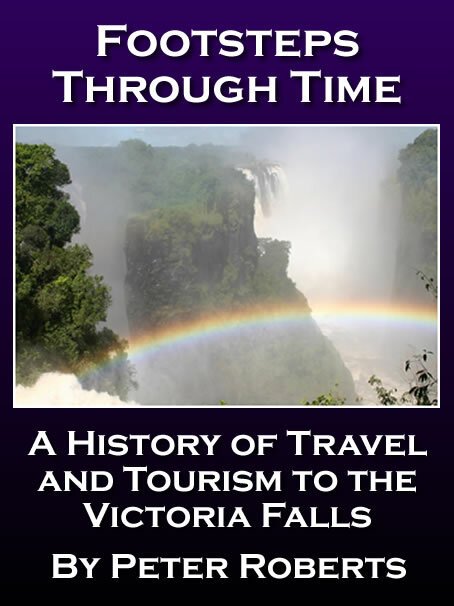 On the 2nd March 1920 they moved on to Broken Hill, and left later for Livingstone (on the Zambesi), where she arrived at 2.45 p.m. During this time Quinton Brand took the first aerial photographs of the Victoria Falls. The next stage of the journey Buluwayo (Southern Rhodesia) was delayed owing to heavy rains. By this stage, all the other challengers had abandoned the flight. The De Haviland machine piloted by Lieutenant Cotton, of Australia, smashed its tail and three wings; Major Bradeley's Handley-Page crashed near Atbara, while Major Welsh's Royal Force machine was forced to descend in a damaged state at Koroska. Arrangements had previously been made for the town to recieve a warning of the aircraft's approach by means of gun signals, and at 10.20am these signals sounded at he Police Camp. Cars and bicycles immediately hurried to the aerodrome. Excitement mounted. Work practically ceased throughout the town, as almost the whole populatuon, black and white, assembled at the landing ground. At 12.40, a speck in the sky to the north-west heralded the approach of the Silver Queen II and, within minutes, she touched down smoothly on the grass - the first aeroplane to land on the soil of Southern Rhodesia. The aircraft was cordoned off to keep the hundreds of curious locals at some distance. The crew were formally received by Mayor James Cowden and Acting Town Clerk F Fitch, after which the party proceeded to the Grand Hotel for a civic luncheon. On the following morning, 6th March, after the completion of pre flight preparation, the Silver Queen II took off at 7.55am. The engines laboured on take off, the plane just clearing the vegetation at the end of the airstrip. Shortly thereafter the engines failed and the plane crashed in the bush just beyond the Matsheumhlope River. Although badly shaken and bruised, none of the four man crew sustained serious injuries. The Silver Queen II was damaged beyond repair. 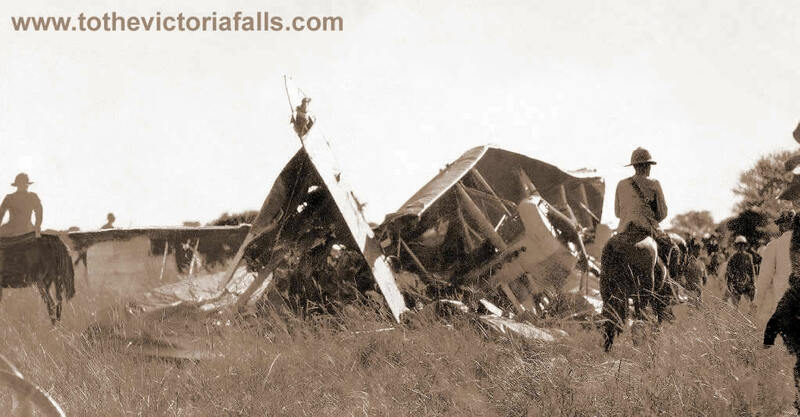 The 'Silver Queen II', crashed after take-off, Bulawayo - 6 March 1920. Fortunately, another aircraft, recently recieved from the British Government, was made ready by Smutts in Pretoria, a DH9 H5648 called Voortrekker, which was flown to Bulawayo, still in its RAF livery. Their journey resumed on 17 March and the aviators landed three days later at Youngsfield, Wynberg, Cape Town, at 4pm on 20 March 1920. Their mail cargo of letters had been transferred from aircraft to aircraft and so safely reached its destination, after a total flying time of 109 hours and 30 minutes, spread over 45 days. After circling over the city, the pilots were given a most enthusiastic reception by a large crowd, and they were cordially greeted by Lord Buxton, Governor-General of South Africa, and Gen. Smuts. The British King has sent the following telegram to Col. van Ryneveld on the completion of the flight from Cairo to Cape Town : "I send to you and Maj. Brand my hearty congratulations on your very successful flight.—GEORGE R.I."
The 'Voortrekker' De Havilland DH 9 (H5648). Bulawayo 17 March 1920. "The art of flying across Africa is to know how to crash", is how The Times of London summed up early aviation in Central Africa. 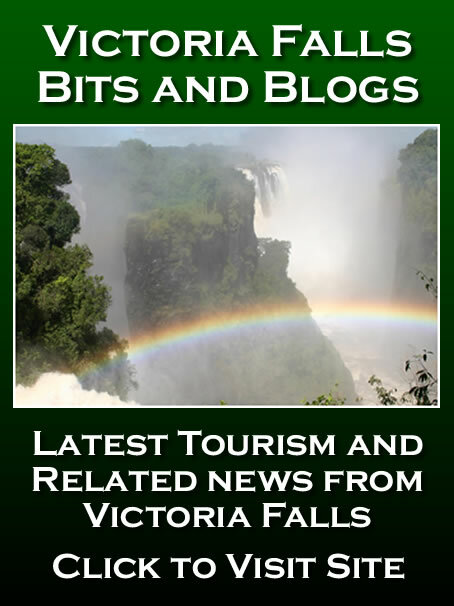 The first fatal accident recorded at the Victoria Falls aerodrome occurred in 1932 during a round-the-world trip undertaken by Mr Arthur Loew as a publicity stunt for the Metro-Goldwyn-Mayer Film Corporation. The 'Spirit of Fun,' (NC-12229) an American registered Lockheed Orion, crashed on take-off, resulting in the death of the pilot, Captain James Dickson. Some references date the accident to the 17th not 18th November, and others name Mr Rosthall as the navigator rather than secretary (highlighting the variable accuracy of even contemporary references). In the late 1920s aviation advances gave guests to the Falls a new and breath-taking way to experience the Falls - from the above. 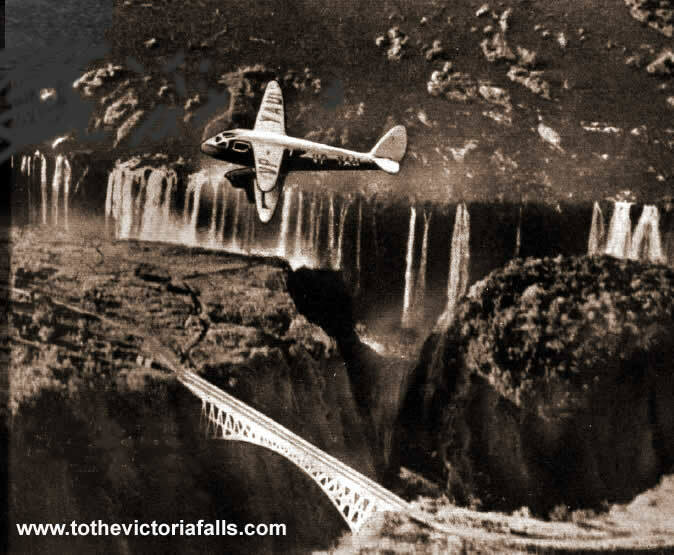 The short-lived Rhodesian Aviation Company was established with the aim of tapping the tourism potential of the Falls, with their first aircraft, an Avro Avian, operating commercial ‘flips’ over the Victoria Falls from June 1929 (McAdams, 1969). The Bluebird, when it arrived, was very popular for flights over the Falls, the side-by-side seating making conversation between pilot and passenger easy. 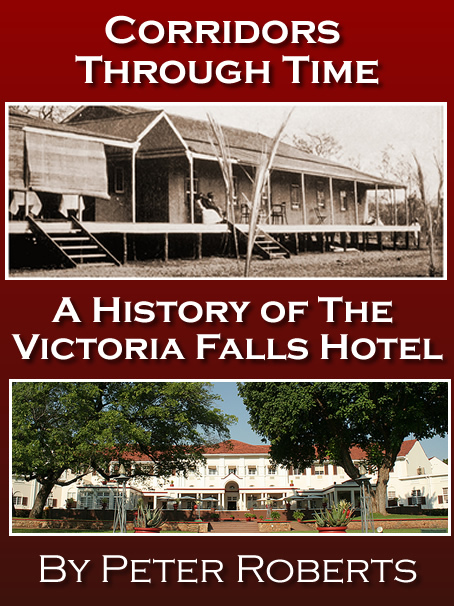 Those not evacuated by air extended their stay at the Hotel until the 2nd March when the first passenger train left the Falls for the south (Rhodesia Railways Bulletin, April 1929). The strike must have caused headaches for the Hotel’s Head Chef, who relied on the train service to deliver the catering supplies from Bulawayo. Edward Herbert (‘Ted’) Spencer was initially posted to the Falls in 1923 after joining the British South Africa Police. He soon saw the potential of a motor garage and car hire business, establishing ‘Spencer’s Garage and Service Station,’ strategically located on the corner of the Falls Hotel’s driveway, to service the growing numbers of visitors to the Falls. In July 1935 Spencer purchased a second-hand de Havilland Puss Moth aircraft, ZS-ACB (re-registered as VP-YBC), and employed the services of a recently qualified young pilot Jack McAdam, to offer game viewing and charter flights under the name of ‘Spencer’s Garage and Air Service.’ Flights operated from the Victoria Falls Airfield, which would later become known as the Sprayview Aerodrome. In early 1936 Spencer acquired a DH83 Fox Moth biplane (VP-YBD), in which he trained and soon qualified as a pilot. Spencer is recorded practising aerobatics and amazing his ground-bound African spectators - so much so that ‘Spensaar!’ became a locally adopted exclamation of amazement (Whitehead, 2014). On another occasion in early 1937 McAdam recalled the propeller came off the single-engined Fox Moth mid-flight over the Falls, and a hasty forced landing was made in the bush, incredibly without serious damage! 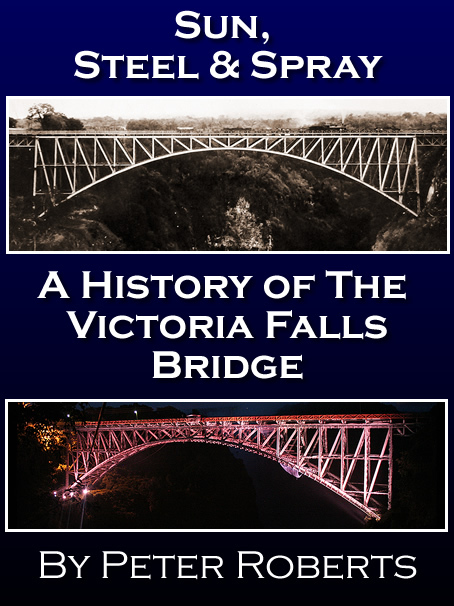 Spencer became something of a local legend in the Falls, and it is popularly believed that he was the first to fly a plane under the Victoria Falls Bridge, although McAdam is on record as discounting this story. There is, however, a photograph of him flying incredibly low over the Devil’s Cataract. 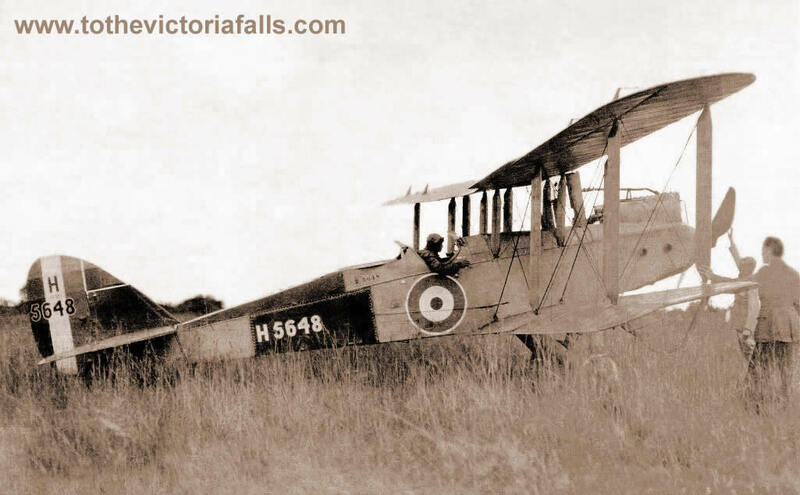 Towards the end of the War Spencer's Airways, Victoria Falls, were using one Avro Anson, one de Havilland Fox Moth, one Tiger Moth and one Fairchild UC.61A to provide short pleasure flights over the Falls. Whitehead also records that Spencer had hoped to establish a flying boat service to Barotseland after the war, but he died tragically in a crash in London in 1947. An advert in Flight Magazine, 16th January 1947 records Spencer offering free passage from London for 16 married service men looking to emigrate to Rhodesia (Flight Magazine, Jan 1947). Spencer was piloting the Dakota plane which stalled and crashed soon after take off from London on the 25th January with 18 passengers, eleven of who also sadly died (Flight Magazine, July 1947). Ted Spencer’s nephew, Terrance, took over the family business. 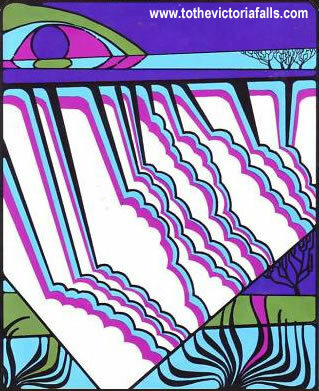 Stirling, W. G. M. (2016) Personal communication with author. June 2016.